CommandFusion designs and manufactures a range of automation and control hardware and software. Combine the flexibility of the modular hardware range, with the power of iViewer on your mobile device to control almost anything. 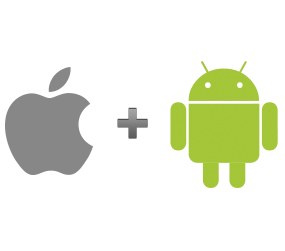 Whether its home automation or commercial control, Commandfusion products will suit any project. 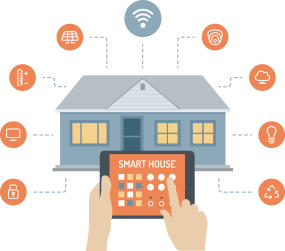 Use CommandFusion to create the ultimate smart home. Think of our hardware as the glue that connects all your normally stand-alone items. Then use iViewer to control everything from one, easy to access control panel - your phone or tablet! Because of its modular design, it’s super easy to design a control system using CommandFusion hardware that suits your projects unique requirements and budgets. Need more infrared outputs? Simply add a MOD-IR8 module to your MOD4! Then easily expand your home automation network into other areas by adding new devices via the CFLink bus or a standard ethernet network. This means that you aren’t paying for features you don’t need, and the system can grow as you expand it through your home or office. When you have your control hardware setup, easily control it (and any other IP-enabled device) with iViewer for Mobile Devices! iViewer allows you to create a graphical user interface that looks any way you want, and right on your own iOS or Android device! Whether you are a DIY user or a professional integrator, CommandFusion products are designed for you. Integrators will enjoy the modular design, and the cost effectiveness will allow you to compete with integrators that are using much more expensive systems and still achieve the same result. DIY users will find the features and price very hard to beat. CommandFusion support is second to none, so getting help when you need it is easy. We don’t believe in limiting the software and hardware you must use to create your control system. We want to allow you to choose components that best suit your requirements, which is why we have implemented open protocols which allow for easy communication with other control systems and services. This means that you can easily connect CommandFusion hardware and software with other brands of control systems such as Crestron, Control4, Global Cache etc. 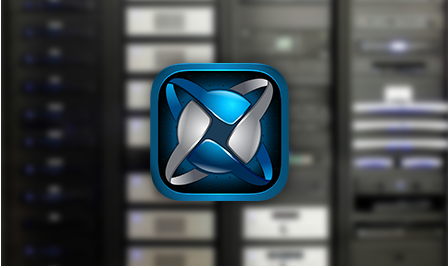 Our app for Apple iOS and Android devices allows you to control any IP-enabled devices, including our own hardware, directly from your iPad, iPhone, Android device, etc. iViewer is hardware agnostic, meaning that it doesnt rely on a certain type of equipment to be able to talk to your devices. 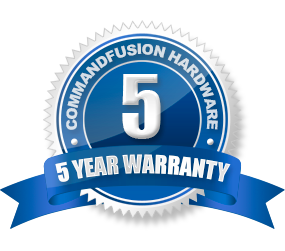 CommandFusion manufacturers a range of automation and control hardware, accessible to professional integrators and DIY users. Our automation hardware communicates over a wired bus called CFLink. The bus has been engineered for high reliability communications in automation environments. Why choose CFLink? Read more on our blog. Printable PDF of our 2013 product catalog with spec sheets and application diagrams. Web-optimised PDF of our 2013 product catalog with spec sheets and application diagrams.